Are you looking for an experienced Bathroom fitter to turn your dreams into reality? – We are a one stop shop for all parts of the job – including the electrics, plumbing and heating. 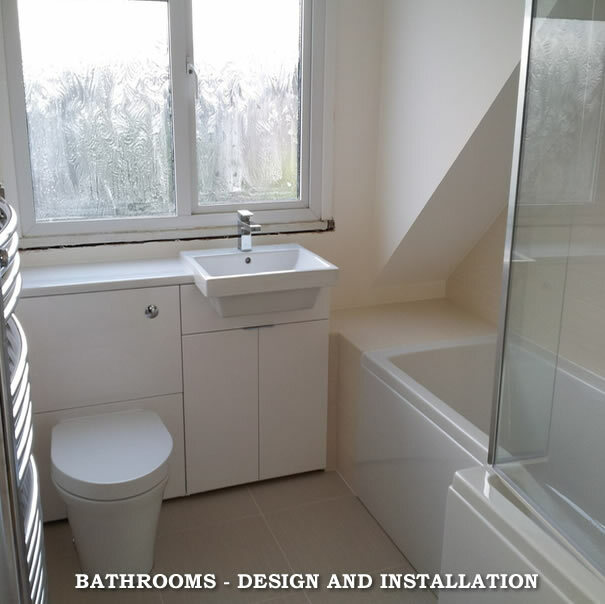 ALC Building Services is a family run company established in the 1980’s, offering experience in the building trade and specialising in installing bathrooms and kitchens. We have a wealth of knowledge in fitting bathrooms, and in particular wet rooms and disabled adaptations. We work to suit all budgets from luxury to quick fix remedies for house sale. Our expertise comes as standard and our services are at very competitive rates. We ensure each customer is more than satisfied – that’s our top priority. All our staff promises to be approachable and professional at all times ensuring that you are willing to recommend us to family and friends.